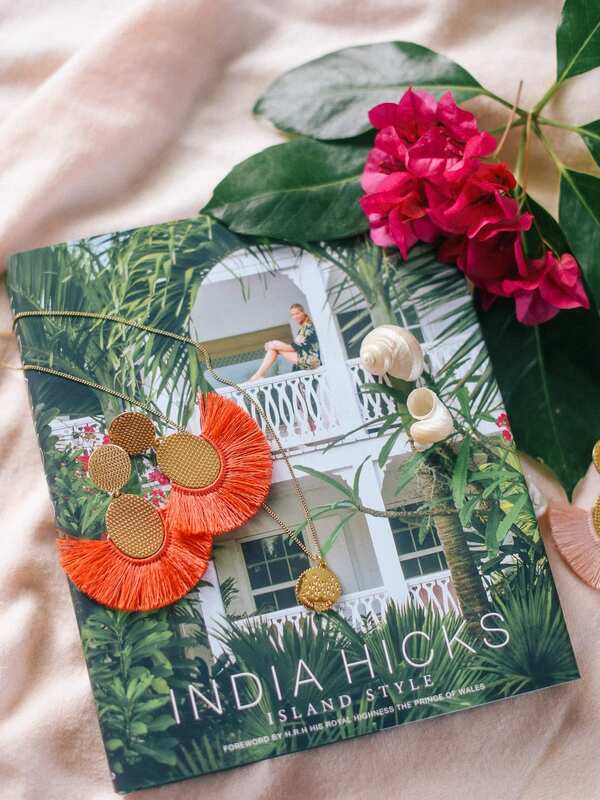 How do I begin to express my admiration for India Hicks? 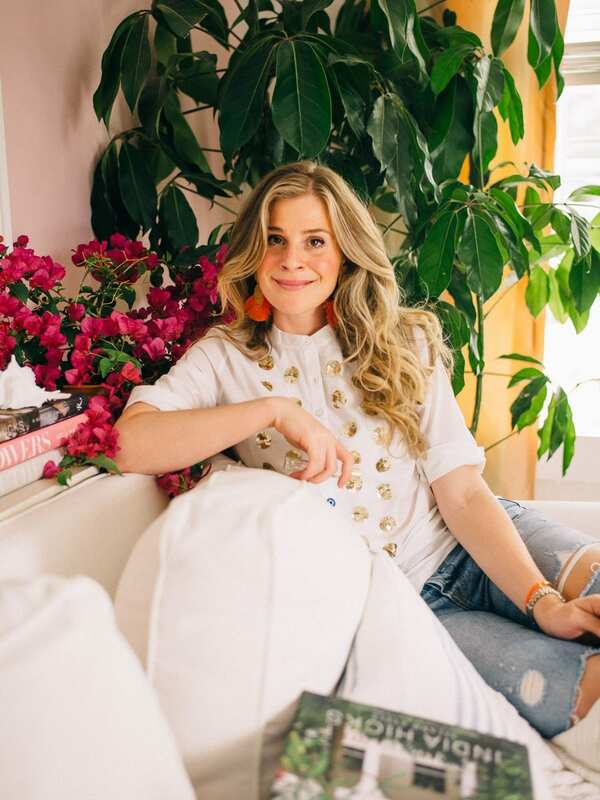 I have known about her for years and, like many of us, have avidly followed her design and lifestyle trendsetting ideas. I am a sun lover and have fantasized about building a house in the tropics for years. So, naturally, I’ve gazed endlessly at India’s Bahamian paradise of a home and have applauded her for being brave enough to build a beautiful and rich life on a tiny island; it takes courage to step away from the familiar. From my perspective, India is a leader in showing how to celebrate her beautiful, extended family while growing an extraordinary career, from design to health awareness, and all the while reminding us to enjoy fun and play every day. She is cool, she is beautiful, she is inclusive, and always seems unselfconsciously and fully herself — it makes her very easy to respect and a fantastic role model for us, her audience, and, of course, for her children. I was deeply honored to be asked both to speak about India and to test out some of the products from her lifestyle line. While the first request was easy – I can speak endlessly about her — I must confess to an initial hesitancy about the second. As someone trying to develop my own commercial point of view, or “brand”, I’ve made a study of people who have introduced and promoted products as part of supporting their “brands” and, too often, the products are subpar, thereby detracting from the strength of their vision. Not surprisingly, I should not have doubted for a second. 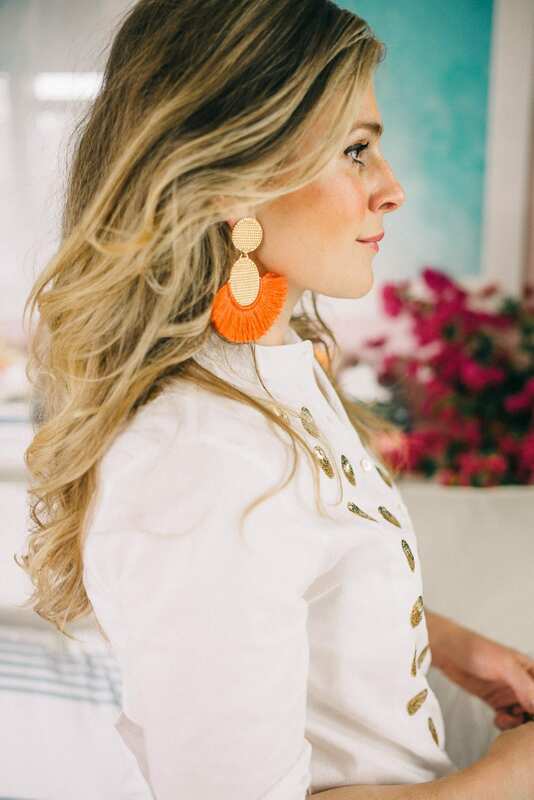 The quality, love and care that India has put into her line — each and every product — is phenomenal: The scents are delicious, the jewelry is so well made (the weight of the gold charms is exactly as it should be, the flexible chain length ideal), and the handbags are simply exquisite. India has brought her exacting sensibility and lack of compromise to her line and has created an original mix of beautiful, high-quality products. For example, she collaborated with one of my favorite design brands, Figue, to make this tunic pictured on me here (and by the way I am not taking it off so be prepared to see a lot of it!). Additionally, I hadn’t been swayed to switch from my perfume of choice since I was eleven until I tried India’s “English Rose” scent — even Will adores it. Speaking of scent, her scented candles are equally delicious and I love every combination she has put together. And, for constant inspiration, I would always highly recommend all of her beautiful books, also available through the shop. India has an Ambassador program which enables the entrepreneurial woman to build her own lifestyle business (via India’s brand, collection, tools and support). And, she has set a challenge of raising $100,000 for charity in 100 days. 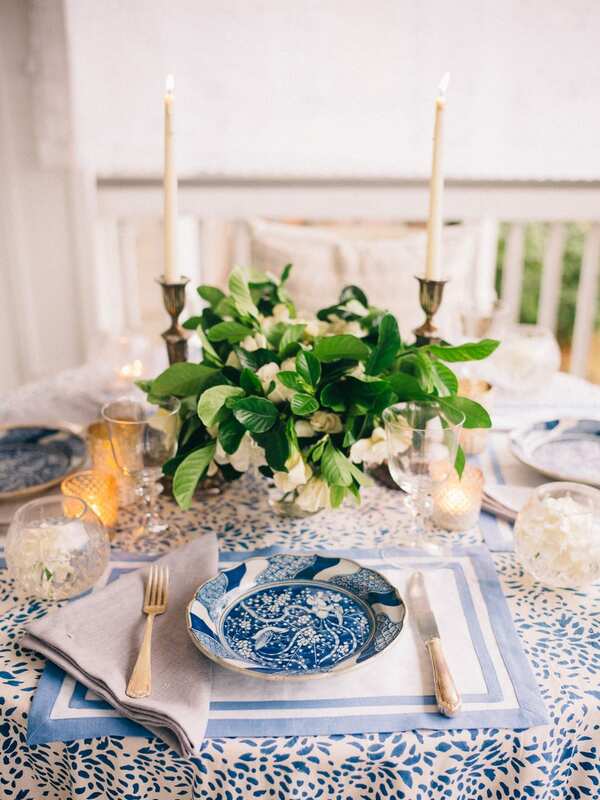 Will and I will be hosting a “Get Together/Give Together” event in July at our house in Charleston where you can come to buy her lovely products, knowing that a percentage of the sale proceeds will be given to a charity of our choice. How cool is that?? Thank you India Hicks for sponsoring this post!! Proud to be part of the tribe! Love India Hicks. She has a lifestyle and business to admire.